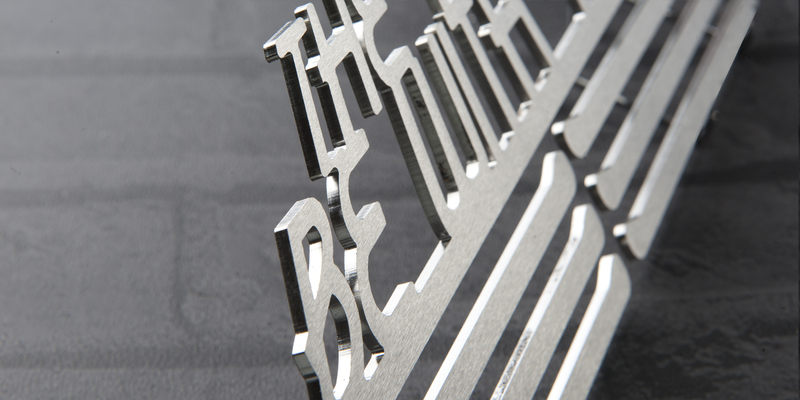 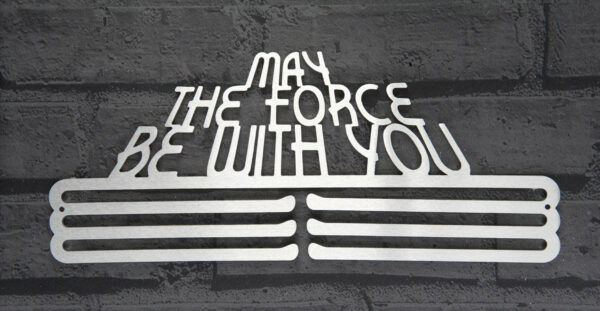 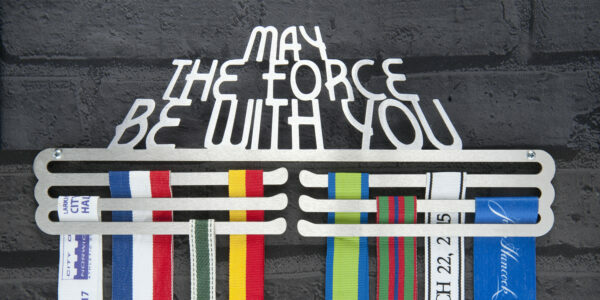 This ‘May The Force Be With You’ medal hanger is truly stellar. 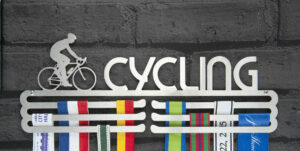 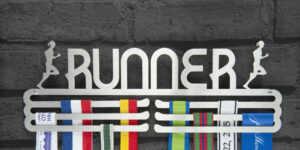 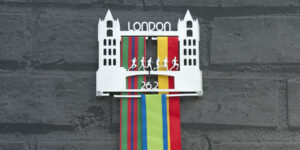 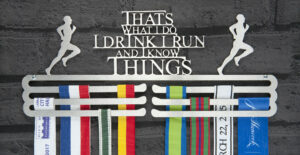 This medal display holder will keep you focussed and provide you with an ideal place to display your race medals. 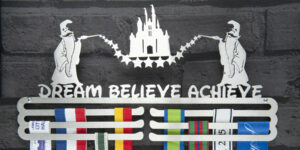 When you need that extra motivation, take a look at your medal hanger and remember, The Force is with you… Always. 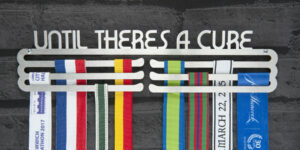 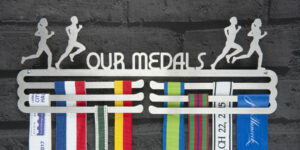 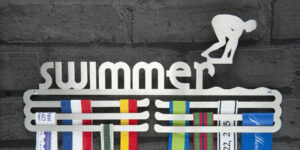 Ideal medal display holder gift for all adult and young athletes.